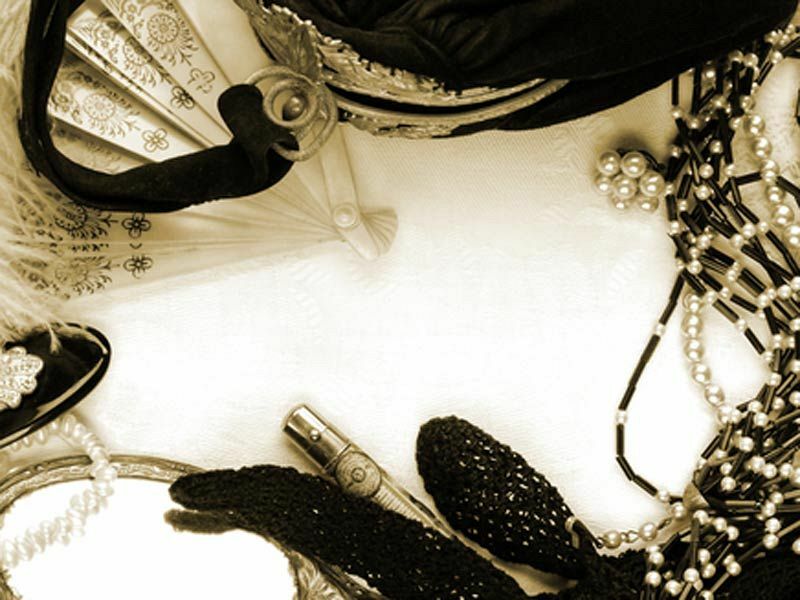 This festive season in Cardiff, get ready to transport yourselves back to the incredible Roaring Twenties and experience a Christmas celebration that’s filled with mystery and excitement! You and your group will enjoy exclusive hire of this top venue’s excellent event space where you’ll let your hair down and have fun! Featuring spectacular 1920’s theming, you’ll really feel like you’ve ventured back in time to this much-loved bygone era! Get glammed up on the evening and enjoy a warm welcome from the friendly and dedicated team who will direct you to your private party room. 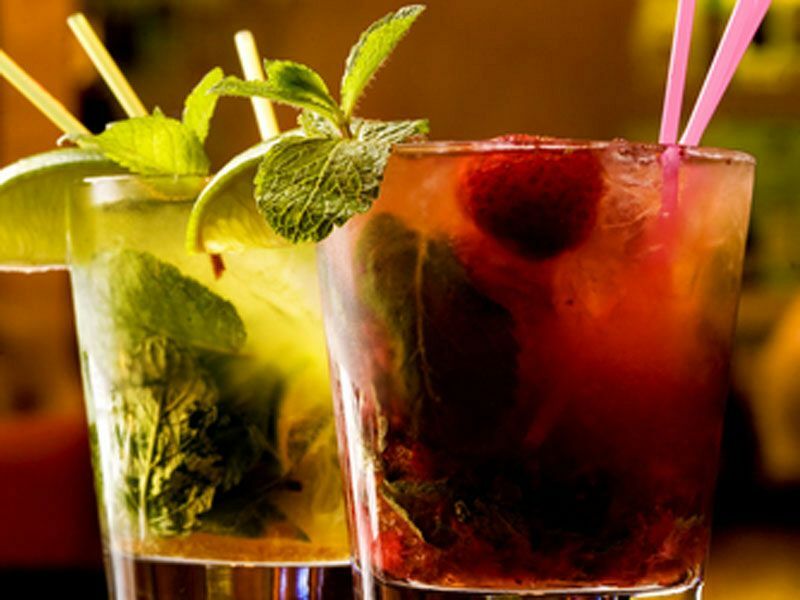 Things will start off the right way with a delicious drink which will be sure to get the conversation flowing and have everyone relaxing. 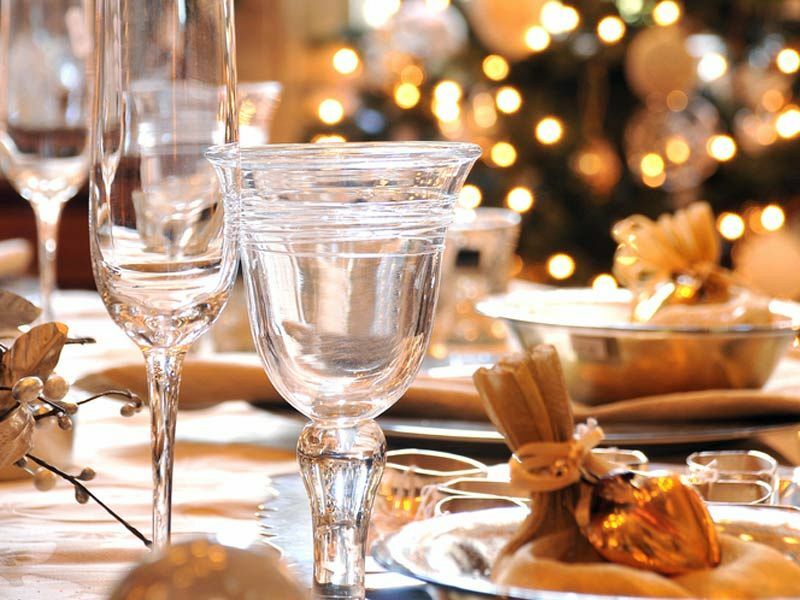 Look forward to the delights of a delicious three-course meal from the fantastic Christmas menu and indulge your senses in a mouth-watering feast that will provide full and rich flavours with every bite! There’s something for everyone on this menu, including meat, fish and vegetarian options. The dining experience will conclude with freshly brewed tea, coffee and mini mince pies. As the evening continues, so does the fun! Treat yourself to a few drinks from the well-stocked bar and make your way to the dancefloor, where you’ll be greeted by the DJ and their brilliant selection of all the best party tunes. Dance your way into the early hours and leave those inhibitions at home. Make your exclusive Christmas party one to remember with this incredible Roaring Twenties themed party night – send an enquiry through today!